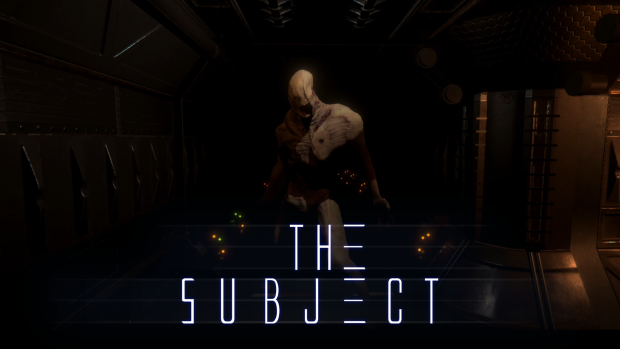 DarkStone Digital is launching their Sci-Fi horror puzzle game "The Subject" November 30th 2018 at 3:00pm central time for $9.99 USD on Steam with a 20% launch discount! The Subject is a sci-fi horror puzzle game inspired by classic puzzle adventure titles of the 90s combined with late 70’s and 80s sci-fi visuals with an aim to bring a different feel to indie horror games. A free roam experience and a design meant to allow the player to complete things the way they want, avoids the feeling of horror and suspense being on predictable rails. DarkStone is holding various events all of launch weekend over social media and streaming services such as twitch and mixer giving away free copies of The Subject.